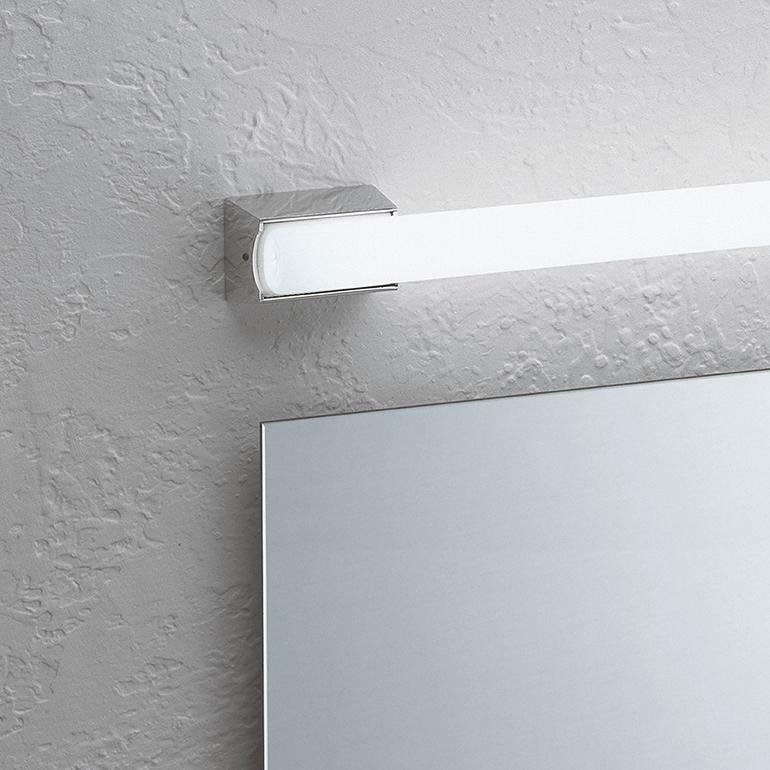 Discover Vibia’s range of bathroom lighting. 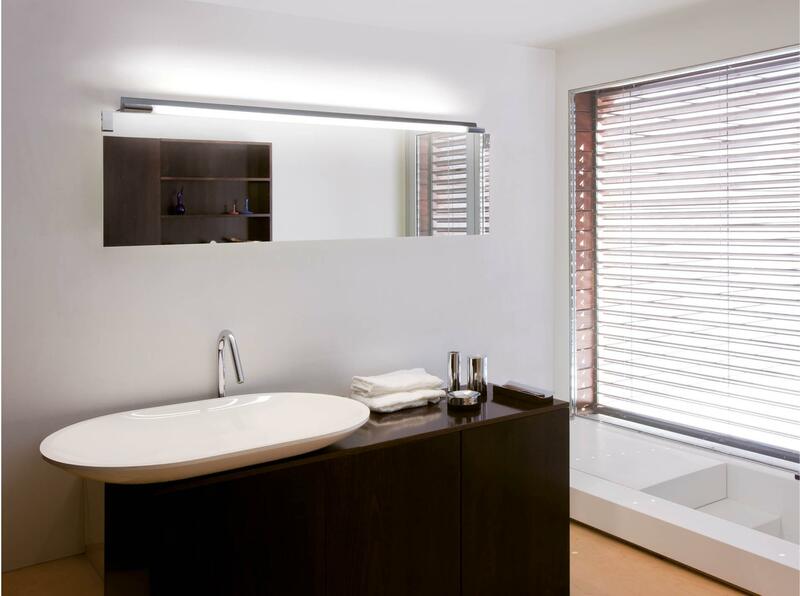 Innovative and premium design which incorporate LED technology and lend the bathroom an additional dimension. 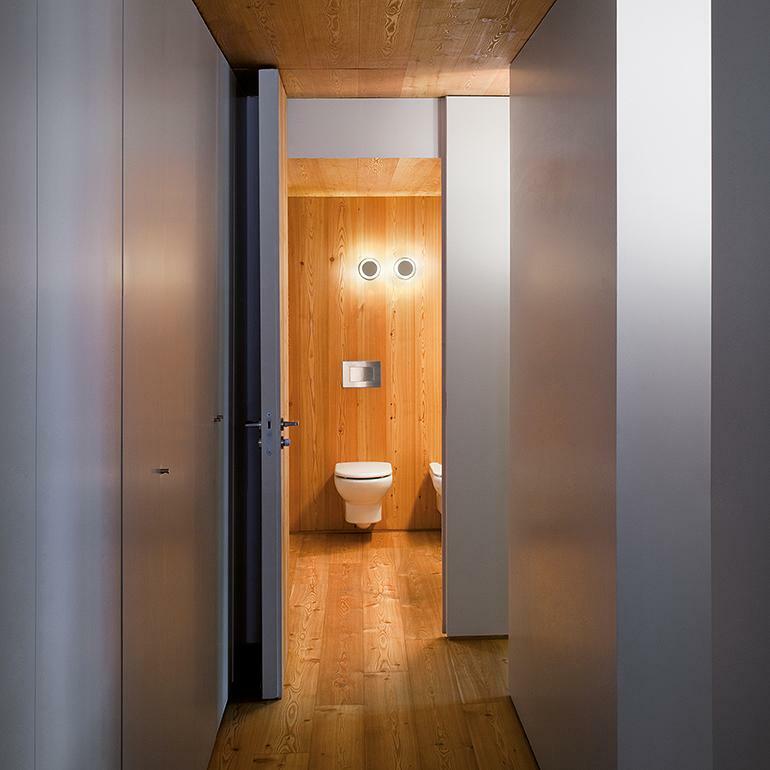 Vibia’s bathroom lamps can be fitted on the walls or the ceiling and lend a diffuse, even and pleasant light, equally suitable for public spaces (bathroom lighting for wellness centres) as well as private homes. 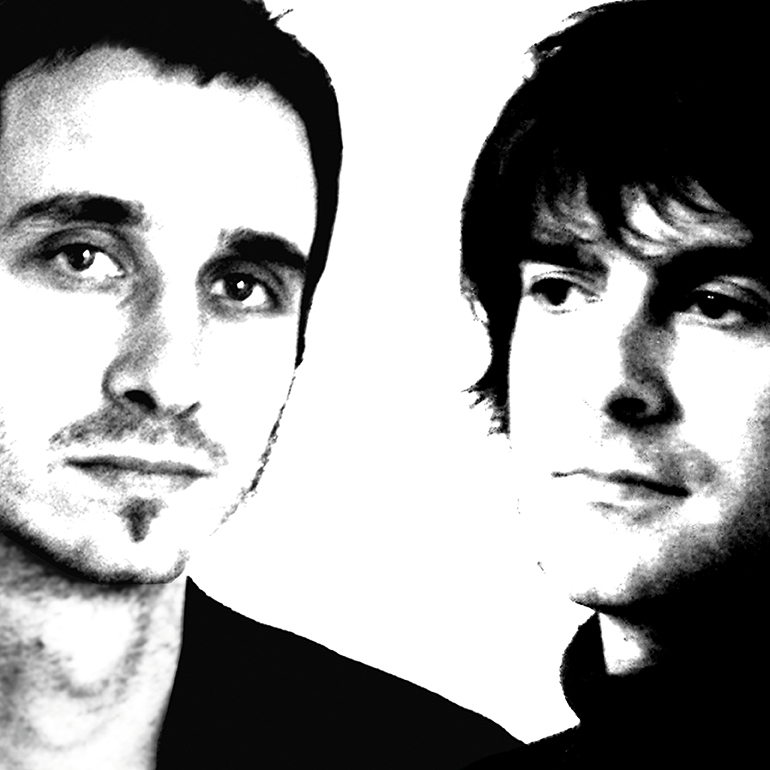 The designers Ramos & Bassols have specialised over the years in the design and development of diverse products: homeware, lighting, home and contract furniture, urban furniture and other products. 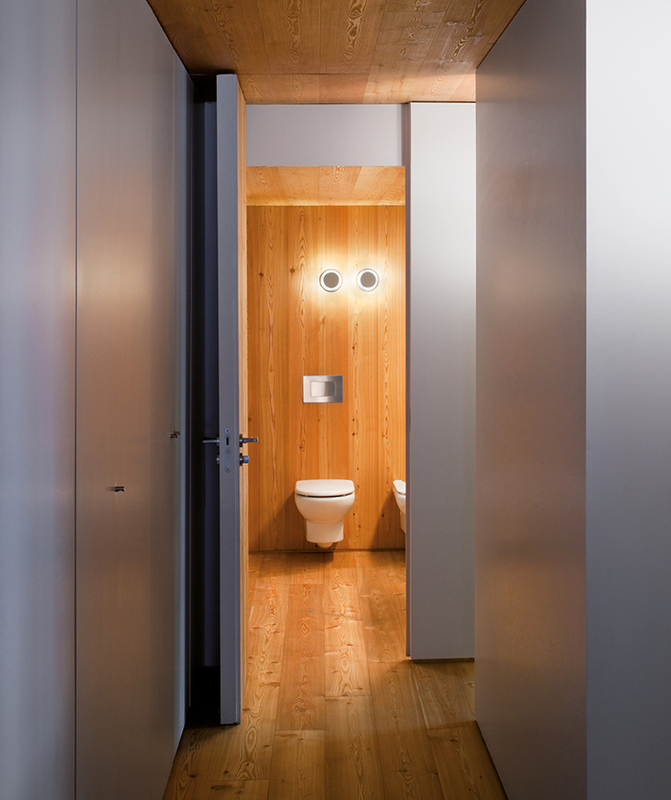 They have come up with many lighting projects for Vibia amongst which are included the Alpha wall and reading lamps, the Duo and Domo ceiling lights, the Flex table and reading lamps, the Micro ceiling and wall lamps, the Millenium bathroom lights, the Plis Outdoor lights, the Up ceiling-lights and the Warm collection. 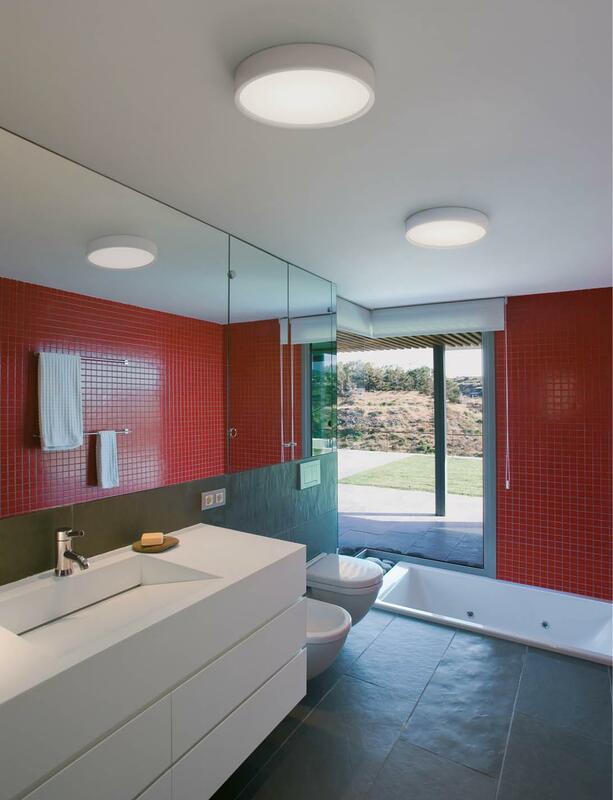 An extraordinary variety of light fittings suitable for all areas and applications.